They say that a picture is worth a thousand words. Well, each piece in the Typographic Expressions TEXTscapes product line is created with at least a thousand words, using multiple layers of typography to create a stunning composition. I guess that makes them worth a million words. 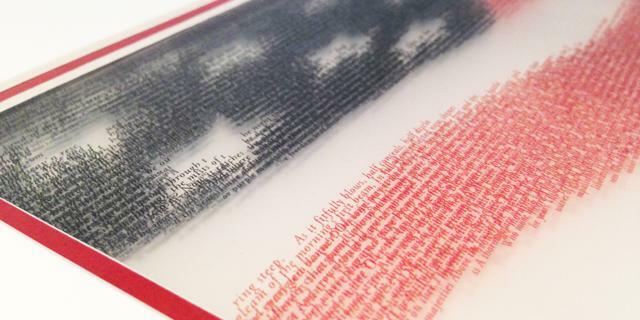 Each Typographic Expressions design is created with multiple layers of subject-specific text. As the layers are built up, definition and contrast are created through the overlapping of text. The end result: A stunning composition created with nothing but typography. Five layer framed designs are created with layers of individually matted transparencies to build true depth. They are built with archival mats and a black metal gallery frame, available at 11″x14″. 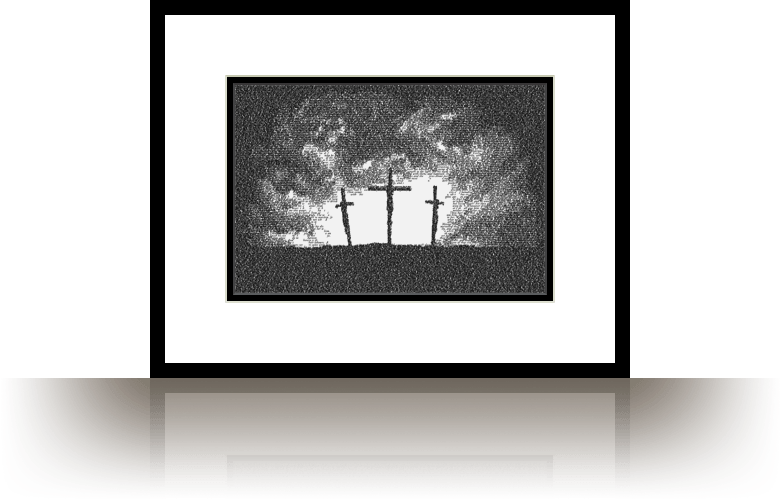 Single layer matted prints are also available at 11″x14″, 8″x10″, and 5″x7″. Greeting cards are also available at 7″x5″, and come in boxes of 10 cards. Framed and matted products are assembled by hand for each individual order. All products come with a 100% satisfaction guarantee. Typographic Expressions is owned and operated by artist Anthony Hessler and is based in Troy, Michigan.